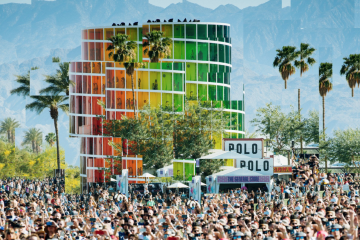 Rumors are officially swirling about next year’s installment Coachella 2019. Hits Daily Double reported today (Oct. 1st) that “informed sources” say the festival’s 2019 headliners will be Childish Gambino, Justin Timberlake, and Kanye West. According to Daily Double, Childish will headline Friday, Timberlake will headline Saturday and Kanye will headline Sunday. West last performed at the festival in 2011 when he co-headlined the final day with The Strokes. Gambino played Coachella in 2012. Timberlake has never performed at the festival. 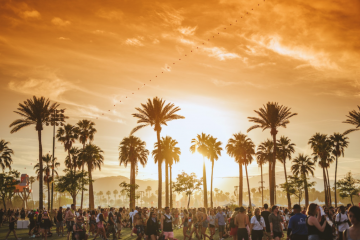 Each of the three rumored 2019 Coachella headliners have had big 2018s. Childish Gambino had his biggest tour ever on the back of his No. 1 single “This Is America” (though a foot injury forced some dates to be postponed), Justin Timberlake shared a new album called Man Of The Woods, and Kanye came out as a Trump supporter. His new album Yandhi, a follow-up to 2018’s ye, was pushed back to November 23rd. Also rumored to play Coachella 2019 is J Balvin, Khalid, Florence and The Machine, Janet Jackson, Kayzo, Slander, The 1975, Virtual Self, YG, Bad Bunny, Solange, Mozzy, Duke Dumont, Alina Baraz, Kali Uchis, and Lil Wayne.